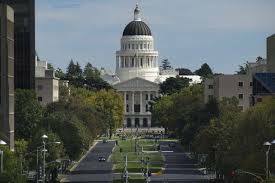 CAHU wants members to be aware of any bills scheduled for hearing in the Legislature or action by the Governor. We need your help. 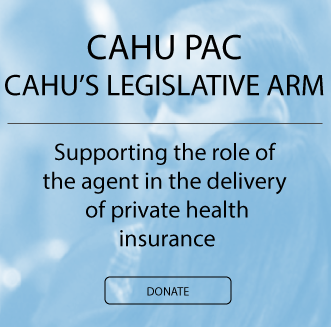 CAHU is gearing up for a very heavy year of legislative and regulatory action. At moment’s notice, we may need your help communicating CAHU’s position on critical issues. To make CAHU’s “one voice” as effective and efficient as possible we have a simple, online system – VoterVoice. Click on the link(s) below to learn more and make your voice heard. Please CLICK HERE to watch and listen to the webinar from January 16, 2019. Please CLICK HERE to see the slides from the webinar. If you were unable to join us for the webinar on August 13, 2018, please CLICK HERE to listen and watch the webinar replay. 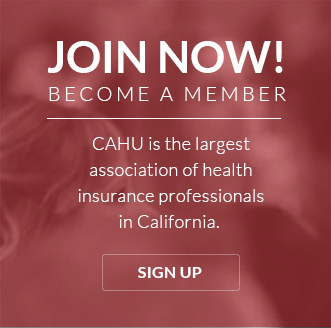 CAHU wants members to be aware of any bills scheduled for hearing in the Legislature or action by the Governor. To find out more information, click on the link(s) below to review CAHU's background on the bill. 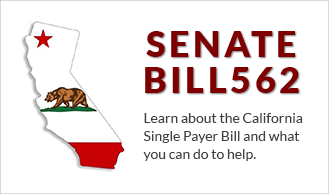 Current Calls to Action, visit the Action Center page and select Advocacy Campaigns.